Where and how to access ECU: I have tried to illustrate where and how to access the ECU, it is in the glove box compartment. 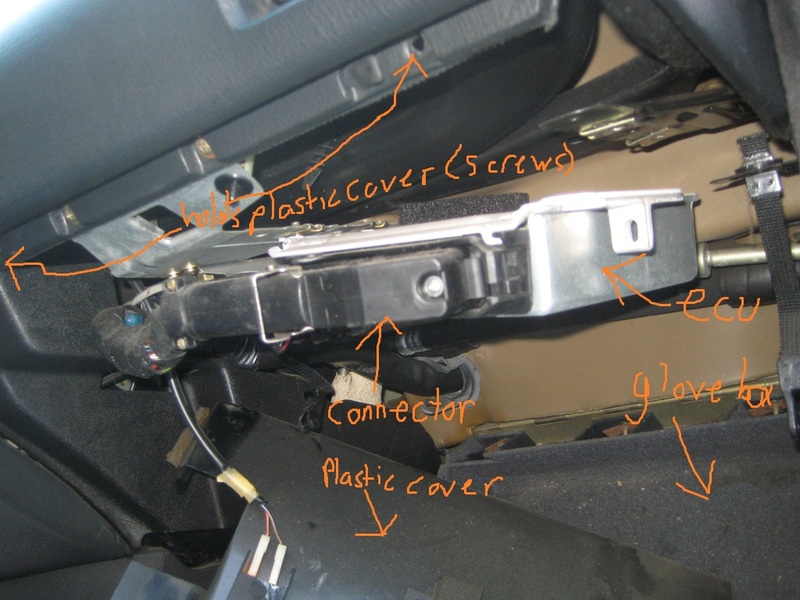 To access it open your glove box and undo the two screws holding the plastic cover that is at the “ceiling” of the glove box compartment, under there you will find the ECU and the Connector. 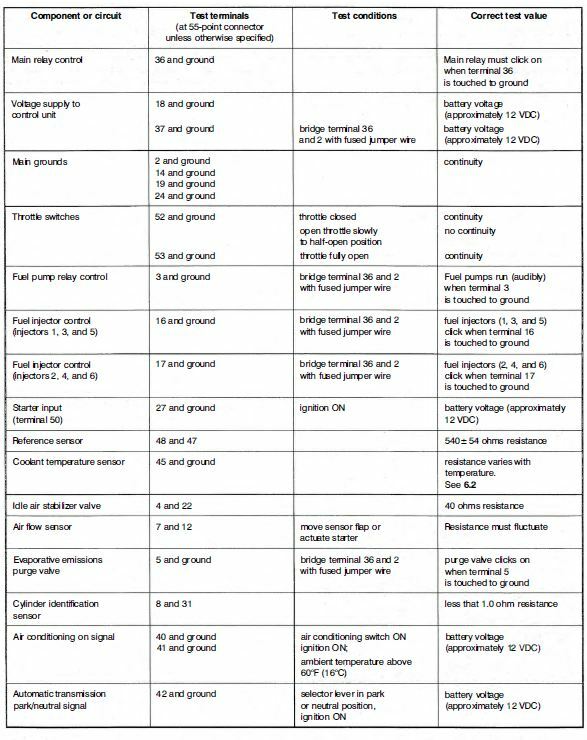 Interesting fact: The 153 Motronic 1.1 ECU is directly swappable (without any modification or otherwise) with all motronic 1.3 ECU’s. The Grey label 173 is the most popular of the 1.3 ecu’s, mainly because of its availability. Generally speaking there is no advantages to running one 1.3 ECU over another. The differences between the 1.1 and 1.3 apart from software updates is that the 1.3 uses only 1 board within the ECU whereas the 1.1 uses two boards. Having less boards means less failure points. Some people have claimed to have better idle with the 1.3 ECU’s although I haven’t noticed such improvements. 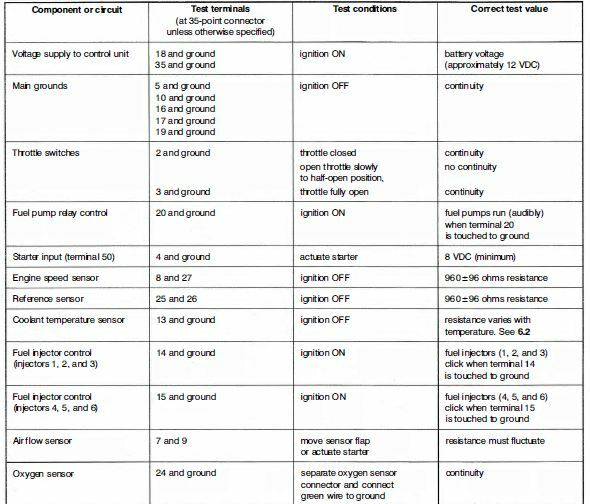 As I have covered in another article the main benefit to the 1.3 ECU’s is that they are able to store engine fault codes and you do not need a scanner to access them, all you need to do is preform a stomp test. Click “this” to access the stomp test page. Motronic 1.1 (325i, 325is, 325ix) Green label 153 ECU. This entry was posted on October 27, 2012 at 9:14 pm and is filed under Do it Yourself. You can follow any responses to this entry through the RSS 2.0 feed. Hi, I have a #173 ECU and I think the last owner may have modified the chip. Is there a way that I can bench test my ECU to find out the chip modifications. The best way to check is to open the casing and look at the chip itself, it will be labeled as an aftermarket chip by the maker. la pregunta es: puedo ver los códigos de la misma manera?